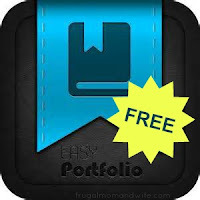 Easy Portfolio is the easiest and most powerful way to create an electronic ePortfolio. 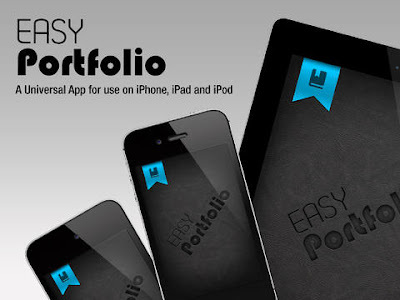 Let your digital and analog work shine with this professional and truly gorgeous tool. 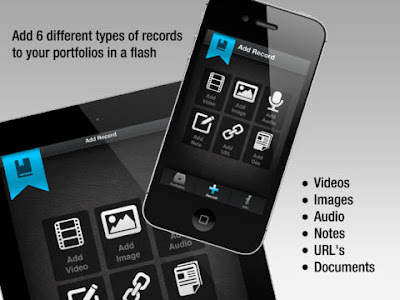 Students and Teachers will be able to capture and share their work with ease allowing them to showcase their learning in ways never before possible. 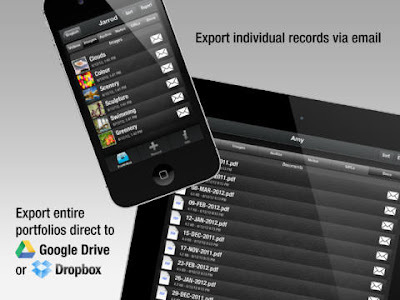 *Portfolios and Records can then be shared via email or exported to a Dropbox or Google Drive Account.